Saudi Arabia needs to reform its oil-dependant economy. King Salman will travel to Asia today to forge trade and investment bonds to fund these changes. Saudi Arabia has been joined at the hip with the West since the Cold War era. This is slowly changing. King Salman’s Asian tour, which kicks off on Sunday, is part of a broader trend of Riyadh’s deepening ties with the East. The main reason for Saudi Arabia’s interest in Asia is the region’s thirst for oil. In the 20 years to 2016, the continent’s share of Saudi oil exports soared from 33% to 68%. King Salman will hope to convince his country’s fastest growing customers to invest in the 2018 IPO of the Kingdom’s oil champion, Saudi Aramco. Though only 5% of the company will be listed, it could raise up to $100 billion. Saudi Arabia’s engagement with Asia also aims to develop new types of trade links. The Kingdom’s ‘Vision 2030’ plan aims to relieve its hydrocarbon dependence by that year. To do this, it will need to force its economy to develop new competitive sectors – a gargantuan task. Fortunately, this plan coincides neatly with China’s ‘One Belt, One Road’ program, which could see Saudi Arabia benefit from Chinese infrastructure expertise in the future. 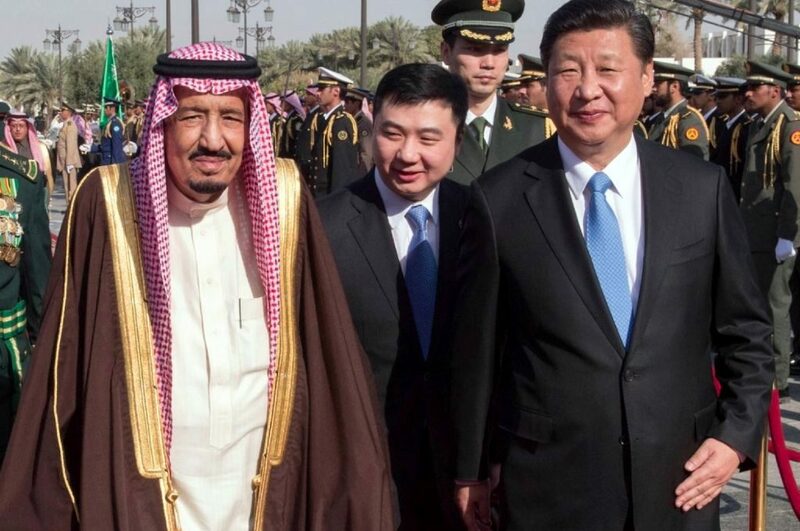 King Salman’s Asian tour may well be a harbinger of things to come. 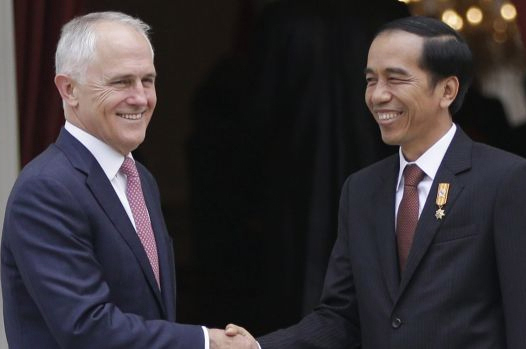 Sunday marks the final day of President Joko Widodo’s visit to Australia. The trip heralds a warming of relations and, potentially, joint patrols in the South China Sea and elsewhere in the region. Military ties between the two neighbours were unilaterally suspended by Indonesian General Gatot Nurmantyo in January after materials were found at an Australian base referencing West Papuan independence – a sensitive issue in Jakarta. While Indonesia is likely to lift the suspension following Sunday’s visit, President Widodo has hedged his bets on the proposed South China Sea patrols. The Indonesian leader says any such activities are contingent on the absence of “tension” between the two countries. Given Australia and Indonesia’s rocky relationship, this is a significant caveat. Any joint patrols are unlikely to be as provocative as America’s Freedom of Navigation Operations in the South China Sea – which Indonesia has criticised heavily. More likely is an expansion of existing patrols in-between the two countries or joint operations in the pirate-infested Sulu Sea. The two-year anniversary of the murder of Boris Nemtsov – the late high-profile Russian opposition figure – will be marked by marches across Russia’s largest cities on Sunday. Some 50,000 will take to the streets of Moscow and half that figure in St Petersburg. Mr Nemtsov, a liberal, was once the countries most popular politician, serving as Boris Yeltsin’s deputy PM and tipped to succeed him as president in the late 1990s. That is until Vladimir Putin emerged from the woodwork. In opposition, Nemtsov was a vocal and high-profile critic of Putin, exposing government corruption and authoritarianism; in his later years, he denounced Russia’s involvement in Ukraine. Nemtsov was shot dead crossing a bridge one block away from the Kremlin in 2015. Authorities have put five men on trial for the murder, all of whom originate from the troubled North Caucuses region and have suspected links to Chechen strongman Ramzan Kadyrov – a Putin cadre. The persecution of opposition figures in Russia is nothing new, nor has it abated. 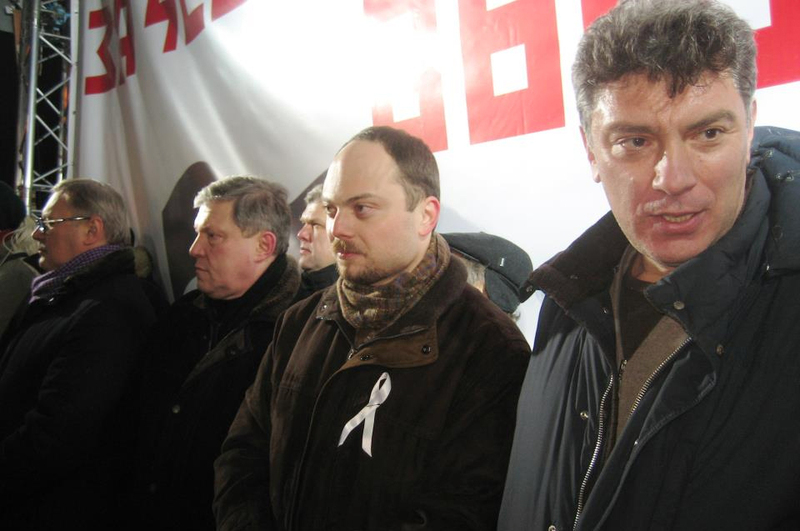 Earlier this month Vladimir Kara-Murza, a Kremlin critic and former colleague of Nemtsov, was rushed to hospital after suffering organ failure in a suspected poisoning. He’s since left Russia. Another critic of President Putin – Alexei Navalny – was handed a five-year suspended sentence on February 8, ruling him out of next year’s presidential election. Bosnia is expected to appeal a ruling by the International Court of Justice that cleared Serbia of blame genocide during the Bosnian war between 1992 and 1995. The appeal will stoke tensions between the two ethnic groups.